The Leave No Child Inside Central Ohio Collaborative is a network of more than 80 organizations and individuals, from a variety of disciplines, working to encourage more children and families to go outside and reconnect with the natural world.Â Through educational and public awareness efforts, we advocate for all children to be engaged in frequent unstructured outdoor play in nature AND education in the outdoors. The amazing restorative effects of unstructured play and learning in nature for children experiencing obesity, childhood depression, attention disorders and myriad physical, mental and social problems. These have been substantiated by research. 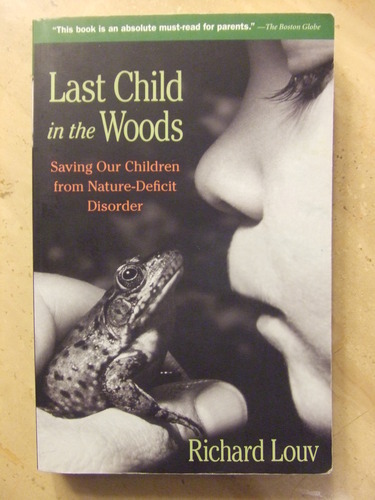 To date, 104 Leave No Child Inside leadership campaigns, similar to the Leave No Child Inside Central Ohio Collaborative, have formed throughout the United States to reverse this indoor, sedentary, de-natured trend and to replace it with daily outdoor nature filled experiences. Through education and community engagement, the Ohio Leave No Child Inside Collaboratives promote children’s outdoor play, learning and lifelong connection with nature. For every child and family in every Ohio community to experience the wonder of the natural world every day.